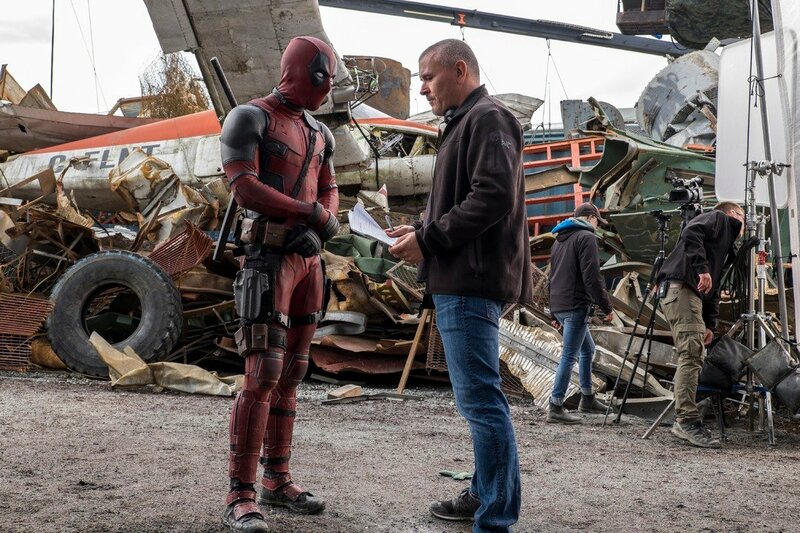 The Hollywood Reporter brings word today that Josh Brolin has landed the coveted role of Cable in Deadpool 2, seeing off competition from Michael Shannon, Russell Crowe (The Mummy), Brad Pitt and Stranger Things star David Harbour. 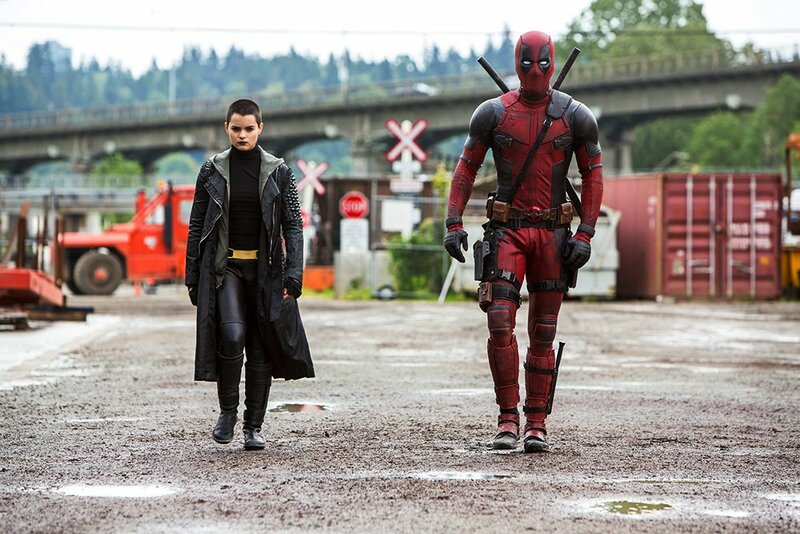 Brolin now joins Ryan Reynolds and Zazie Beetz (Domino) for the David Leitch-directed sequel, which is expected to get the cameras rolling in Vancouver come June. 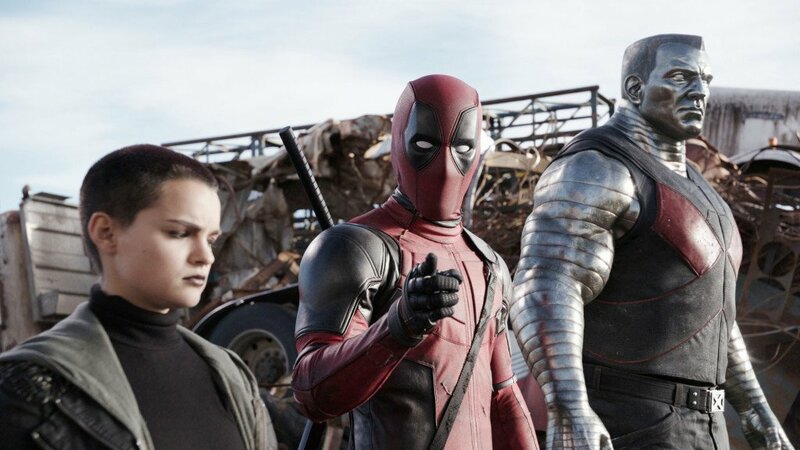 Marking his second high-profile Marvel Comics character after Thanos, sources close to THR claim Josh Brolin has closed a four-picture deal that will likely bring about roles in the much-touted X-Force ensemble movie and Deadpool 3. 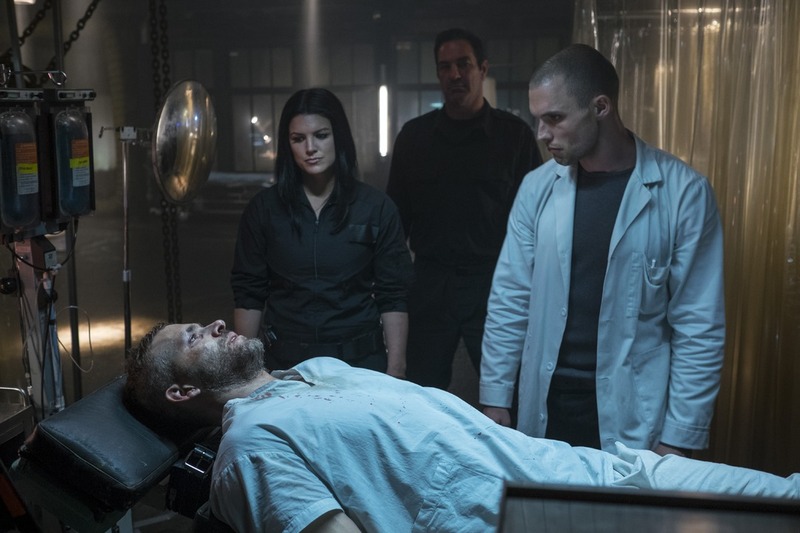 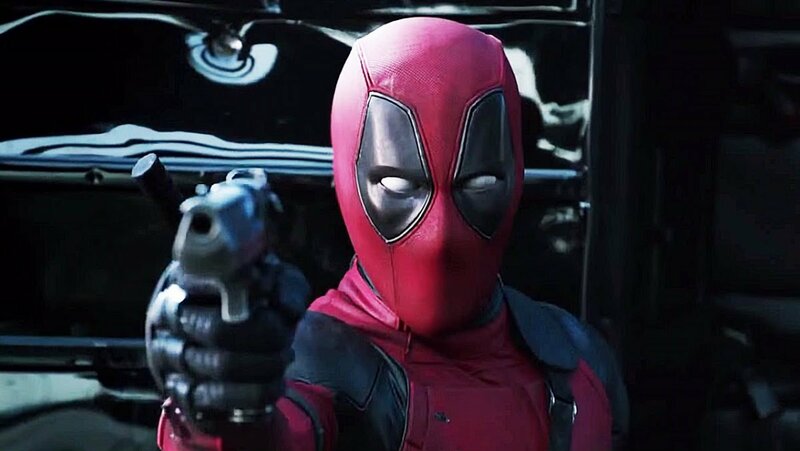 And though they’re intricately connected under Fox’s overarching universe, screenwriter Rhett Reese has been quick to point out in the past that the two feature films will be more different than alike. 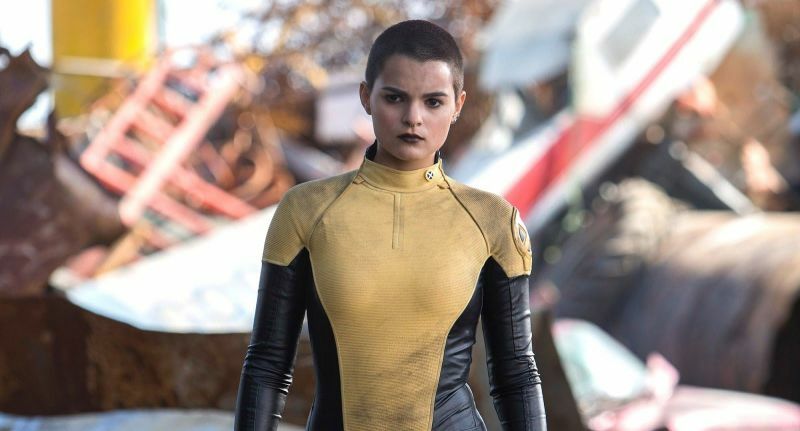 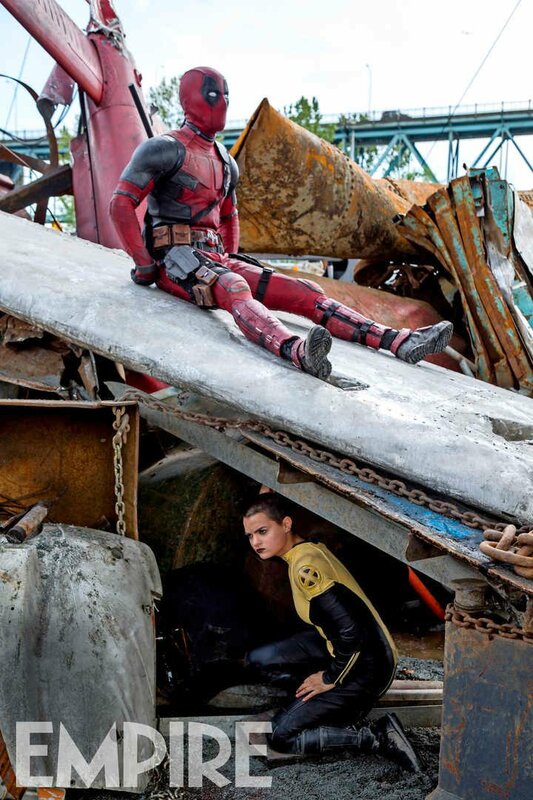 But let’s not get too far ahead of ourselves; with Domino and Cable now finally – finally – locked in, Deadpool 2 is just now beginning to coalesce ahead of a production start in June. 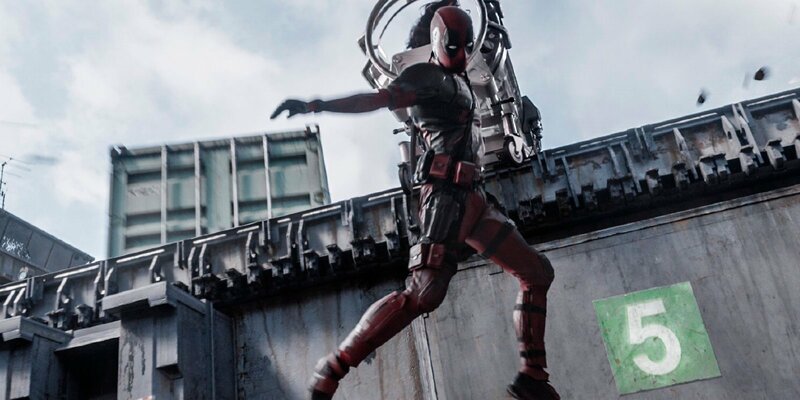 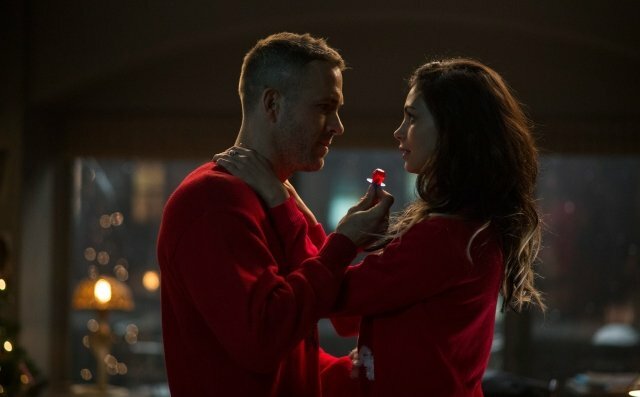 Reese, who co-wrote the screenplay with longtime creative partner Paul Wernick, recently allayed fears that Deadpool 2 will succumb to the same pitfalls as Iron Man 2 and compromise its vision in the name of world-building. 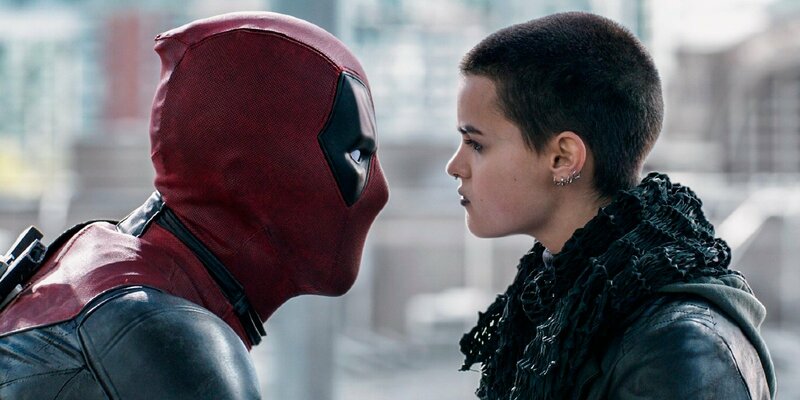 That’s reassuring, then, given the fact that the original Deadpool movie became a global phenomenon while standing on its own two feet, flipping the bird at superhero convention in the process. 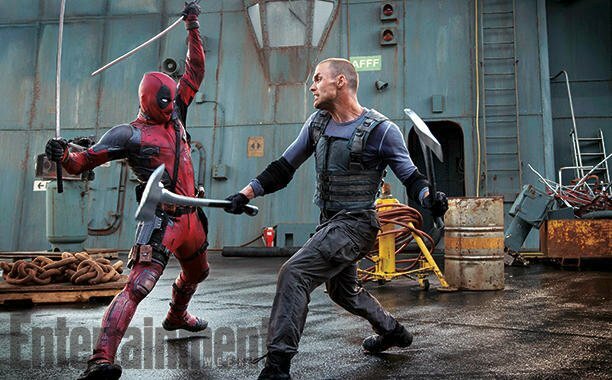 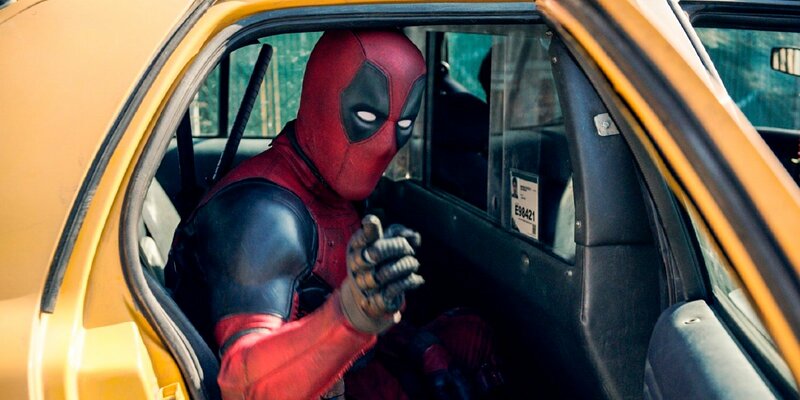 And though fans have been left longing for the Merc’s return, the arrival of James Mangold’s Logan brought with it a fleeting Deadpool 2 teaser, one in which Ryan Reynolds’ masked vigilante fumbled a last-minute rescue mission in a way that only Wade Wilson could. 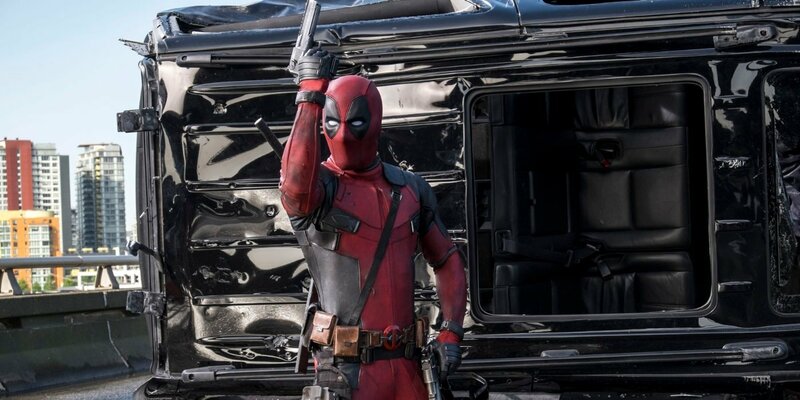 The final product won’t be quite as absurd as that tongue-in-cheek promo, but now that Josh Brolin is on board, it won’t be long before those wheels are set in motion. 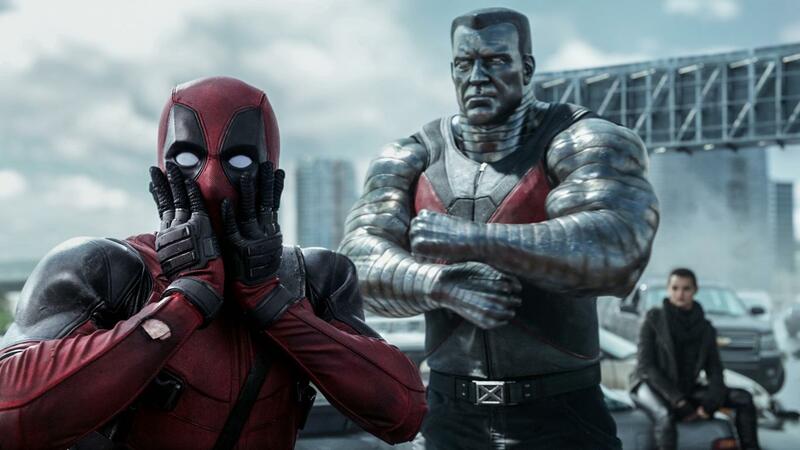 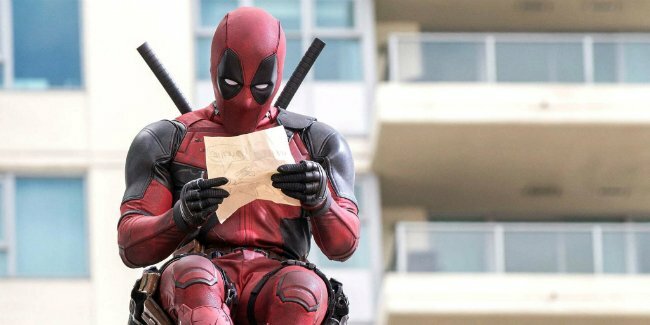 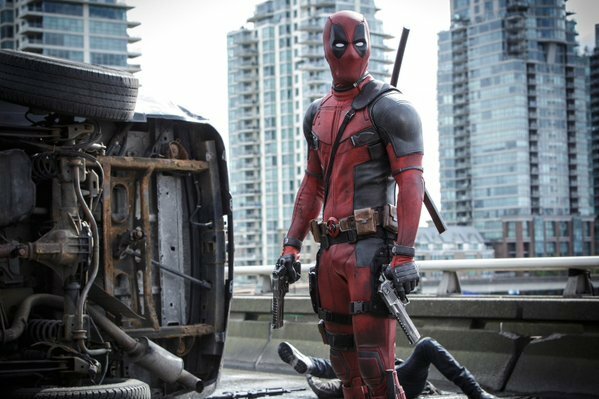 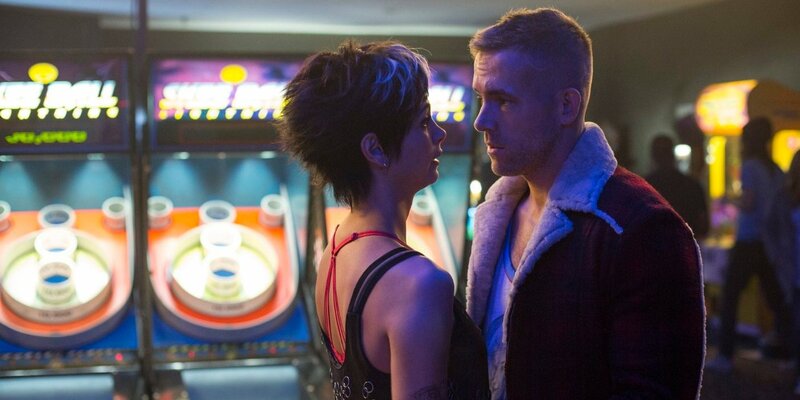 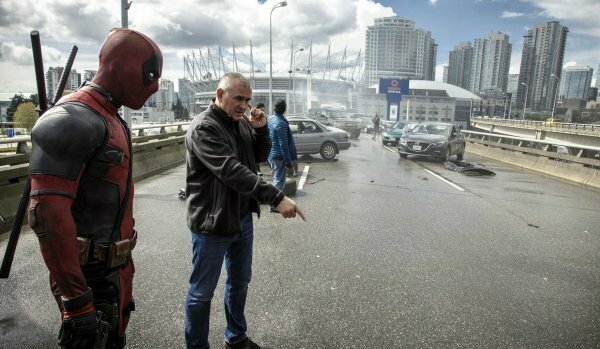 Deadpool 2 is reportedly on course to enter production in June ahead of a release in 2018. 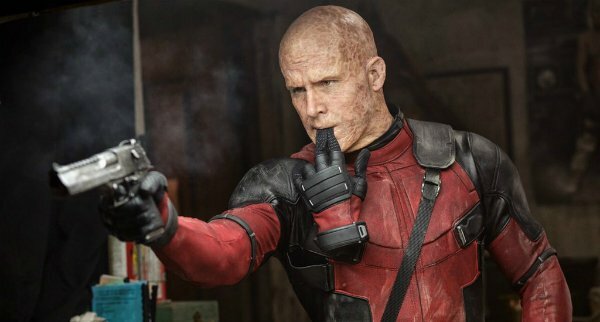 Brolin, meanwhile, has already lined up a return to the MCU thanks to Avengers: Infinity War and its as-yet-untitled sequel. 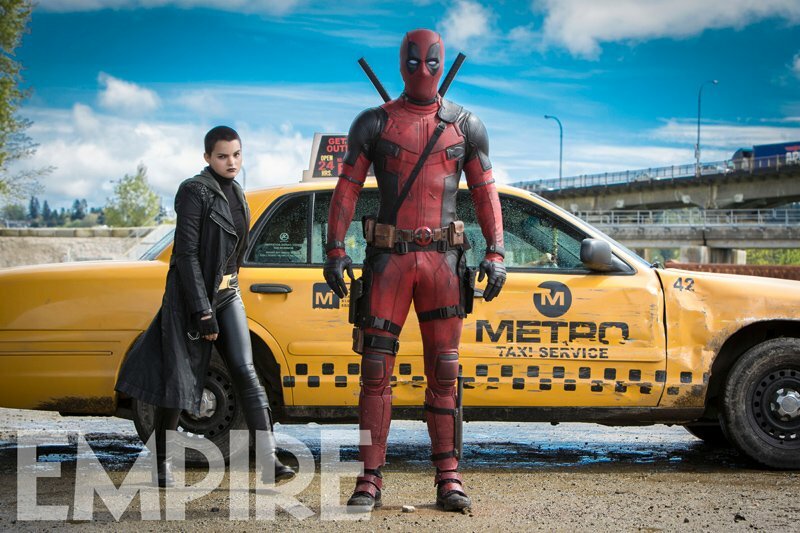 Look for the former to grace theaters on May 4th of next year.